If you haven’t heard of this place, check out #moic on Instagram -- it’s like pop art for your tastebuds. 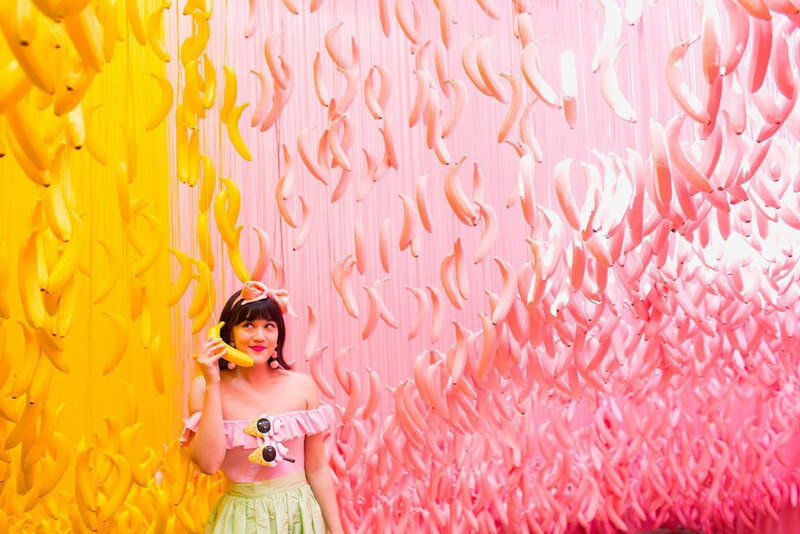 The candy-colored pop-up museum first opened in NYC in 2016, then later in LA. The #moic attracts SO many people. It’s an Instagram dream, with a swimming pool filled with rainbow sprinkles (not edible nor real), rooms of chocolate, giant ice cream pops and gummy bear installations. Even celebrities like Beyoncé and Kim Kardashian have photographed their outings to the museum on Instagram. Expect to see a lot of #selfies - and a lot of ice cream. Here it’s all about reliving those childhood fantasies of Willy Wonka’s chocolate factory. The Museum of Ice Cream will open just 6 blocks from Stanford Court at 1 Grant Ave., not far from Union Square. This location will differ from those in New York City and Los Angeles, with very real rumors of a Pop Rocks Cave and other goodies. Local ice cream will also have a scoop in the mix. Visitors are entitled to a scoop of ice cream from a local vendor, such as It’s It (San Francisco’s tradition! ), Bi-Rite (The Mission’s favorite handmade, organic ice cream), Salt and Straw (amazing flavors!) and Cream (premium ice cream from Berkeley!). The museum is set to open Sept. 17, but tickets ($39) sold out after just 30 minutes. Don’t be discouraged — #moic doesn’t want to leave people out, and have announced that if you sign up for their newsletter and keep an eye out on their social media, more info is slated to come.